The Capability Development Document (CDD) specifies the operational requirements for the system that will deliver the capability that meets operational performance criteria specified in the Initial Capabilities Document (ICD). 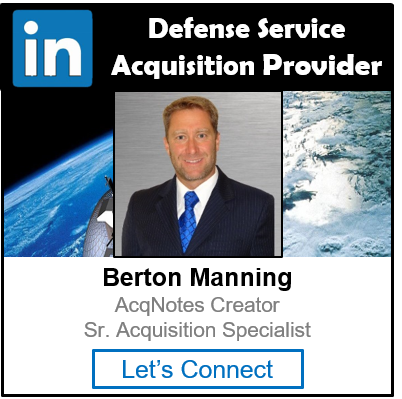 It outlines a militarily useful increment of capability with its own set of attributes and performance values (i.e., thresholds and objectives). 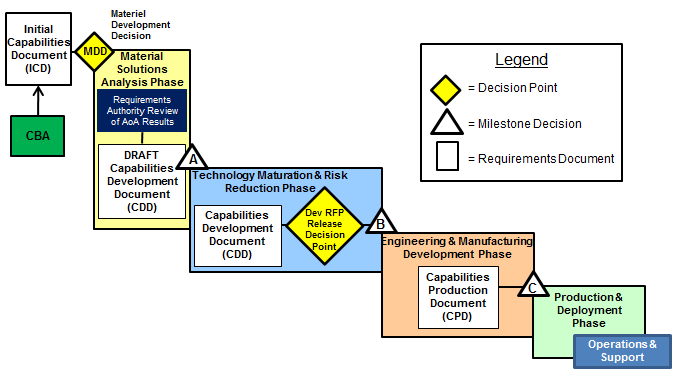 The CDD is prepared during the Technology Maturation & Risk Reduction (TD) Phase to guide the Engineering & Manufacturing Development (EMD) Phase by defining measurable and testable capabilities. The CDD supports and must be validated and approved before the Milestone B (MS B) decision at the Development RFP Release Decision Point .